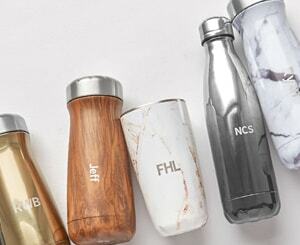 Order S’well products embellished with your logo for that extra special touch. Available in all sizes. Order S’well products for your next corporate gift or special event, and give a gift they’ll love all year round. Questions about Custom or Corporate Gifting orders? 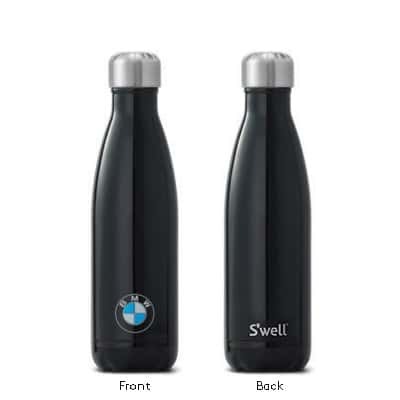 Contact our team at 646-755-6084 or corporatesales@swellbottle.com. 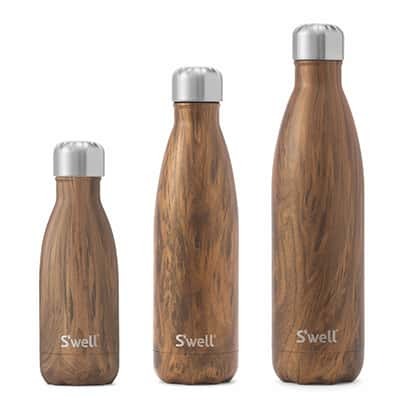 If you are a promotional products distributor (ASI/PPAI), please email promo@swellbottle.com or call 646-755-6399 for more information.